This is the follow-up to my last episode where I talked about recognizing the signs of playing a victim. 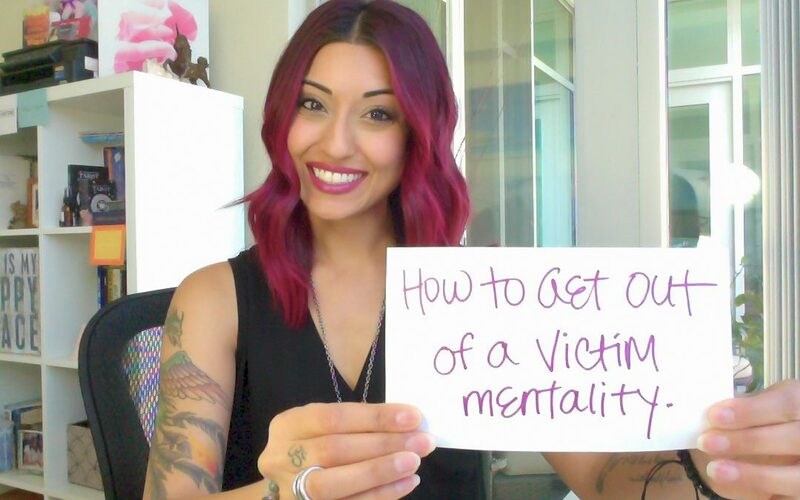 In this episode, I share with you 4 tips to get OUT of a victim mentality! Are you ready to face the truth? If you truly want to change your life, you must put an end to playing the victim.